Although WhatsApp isn’t immensely popular in the United States, it’s quite ubiquitous internationally. The Facebook subsidiary is a messaging service which actually accounts for a sizable market share outside the U.S. And, it sports a number of handy features. Now, it appears the app will receive another tool to make it more secure. 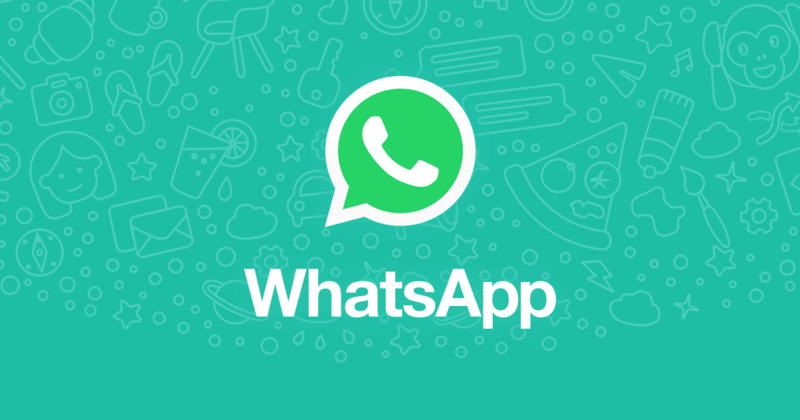 Just recently, WABetaInfo reported more security measures are currently in the works for WhatsApp. The latest beta release contains fingerprint authentication, at least for the Android build. Users can also add a PIN or set a password to keep the app off-limits. It will run on Android Marshmallow or higher. Of course, the device must also support fingerprint tools. Those with an older handheld can still set a passcode for added security. Right now, there’s no official word on when it will make its way out to wide, stable release. Back in November, an option for private replies in group chats first appeared. Just open a group chat and tap on a message. Then, tap on the overflow button at the top right (the three vertical dots). Select ‘Reply privately’ and compose a message. Bill is a freelance writer who covers a wide range of topics, including apps, social media, and search.